Kerala Ayurveda Kendra is devoted to age-old Indian system of medicine-Ayurveda with holistic approach to health care. 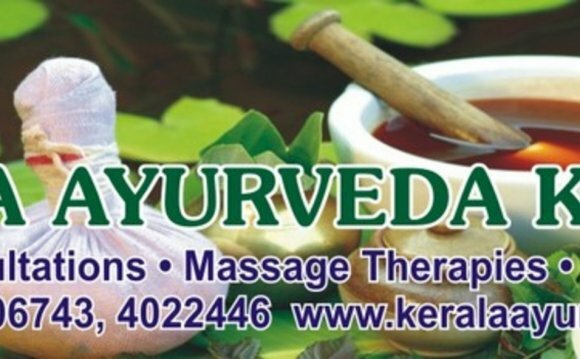 Kerala Ayurveda Kendra provides all traditional Ayurvedic therapies like - Abhyanga Massage, Panchkarma Therapies, Sirodhara, Herbal steam, Yoga etc., with modern facilities. Besides these extensive therapies, Ayurvedic Physician is also available for brief consultation on different ailments.